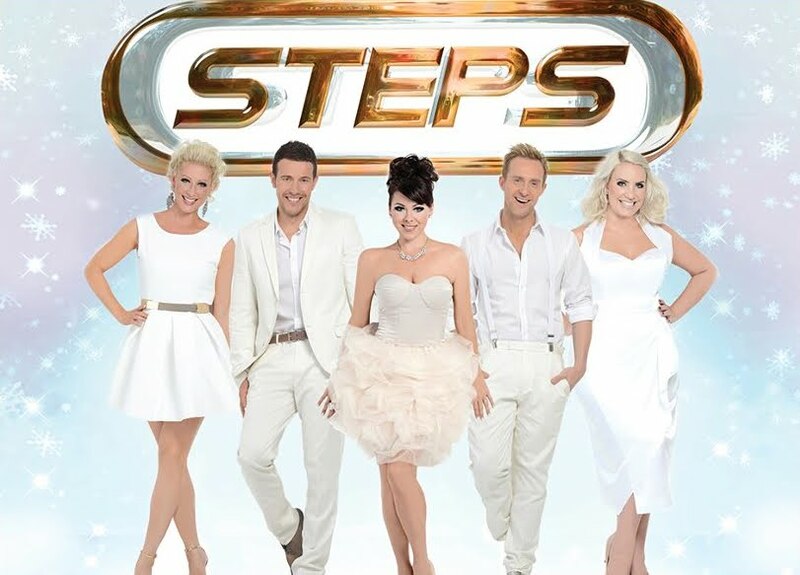 After reforming earlier this year for a series of shows (resulting in a greatest hits repackage by Sony Music over in the UK), pop group Steps has this evening confirmed that they’ll be back in the live arena in December this year for a series of pre-Christmas shows throughout Britain. But they’ve also revealed that they’ll be releasing their very first Christmas album to boot. Entitled ‘Light Up The World’, details are a little thin on the ground, but we’re assuming they’ll be including their festive take on Slade’s ‘Merry Xmas Everybody’. Release date and tracklisting are still forthcoming.